The fades, sequencing and spacing of an album is often carried out at the final stage of the creative process. An understanding of this process can push a good album into a great one. It’s better to decide on the song order before the songs are mastered. This can help with consistency, ensuring the songs sit side-by-side sonically and dynamically. In addition, a fresh perspective on the sequence could prove helpful. The opening track sets the tone for the album. It doesn’t have to be a single or song predicted to be the albums biggest hit, but it should be a song that clearly indicates the genre. Seven Nation Army and Smells Like Teen Sprit were both hits and perfect tone setters. The body of the album should have peaks and valleys, taking the listener to different places. Some artists arrange the songs into three or four song sets. The end of each set often being a quieter and slower song. Arranging an album into sets can be less overwhelming, resulting in a better album sequence. Ending an album doesn’t have to be like ending a live set, with the big hit often at the end. It should however, like a concert, leave the listener wanting more. The last song is often slower, longer and for the most part textually thinner. The Tourist by Radiohead suits these elements perfectly. There are occasions where these factors are met and in addition, the album’s biggest hit is placed at the end of the record. Hurt by Nine Inch Nails is an excellent example of this. There are times where lyrics dictate an album sequence. The Rise and Fall of Ziggy Stardust and the Spiders from Mars was a concept album with the character committing suicide in the song Rock ‘n’ Roll Suicide. Wisely, it was placed at the end of the album. There are occasions where the difficult decision of leaving a song off an album has to be made for the album to work stylistically. The song, however, doesn’t have to go to waste. It could be used as a B-side to a single, saved for the next album or as a bonus track for a special release. Sometimes it is better not over intellectualise the process and simply use trial and error by shuffling the songs around. Try playing the last 30-seconds of a song and then first few seconds of the next, taking time to critically listen to how they sit side-by-side with each other in terms of tempo, key, theme and sonic character. The silence between each song should be approached artistically. A set time for every transition should not be used. Some Digital Audio Workstations (DAW) have a default of two seconds. It is advised to be deselected. The length of the silence depends on what has been and what is next. Use the 30 second rule discussed to help with the decision. A fast song followed by a slow song often requires a longer length of silence between the songs. 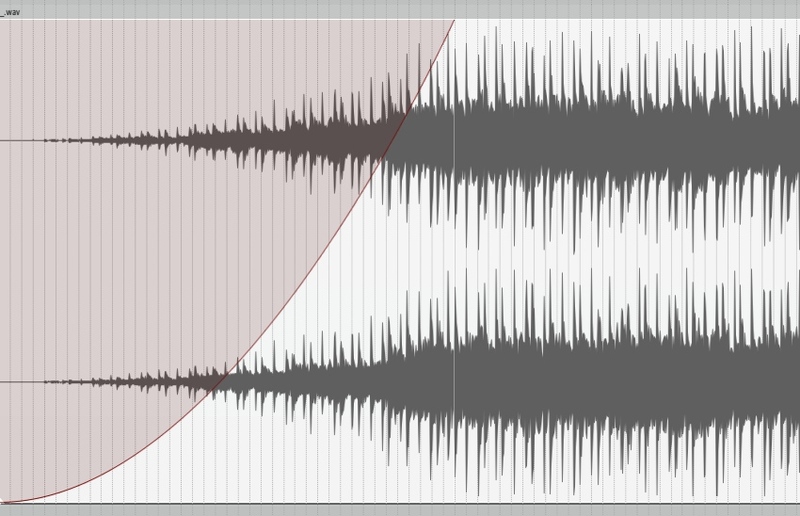 This helps to distance the relationship between the two songs, helping to make the song sound slower rather then dragging. A slow song followed by a fast song often requires a short length of silence. This often helps create a greater impact. The genre maybe a factor in the choice of length of silence. A classical album often works best with longer lengths of silence then for example a punk album. If you’re spacing for vinyl or tape, artefacts like tape hiss, or vinyl crackle can make the space feel shorter than listening digitally. A listener could hear a song finish earlier than another listener due to the difference in the type of environment in which they are listening. With that in mind, silence after a slow fade-out is often best kept short because a person listening in a car, for example, will often hear the song finish sooner than somebody listening tentatively in a quiet room. Fades can be described as an increase or decrease in volume. They are often created at the very start or end of the audio. Below are the four common curve types displayed as fade-ins. The duration of the fade is more subjective. An average duration is two to five seconds. Alternatively, try being experimental. 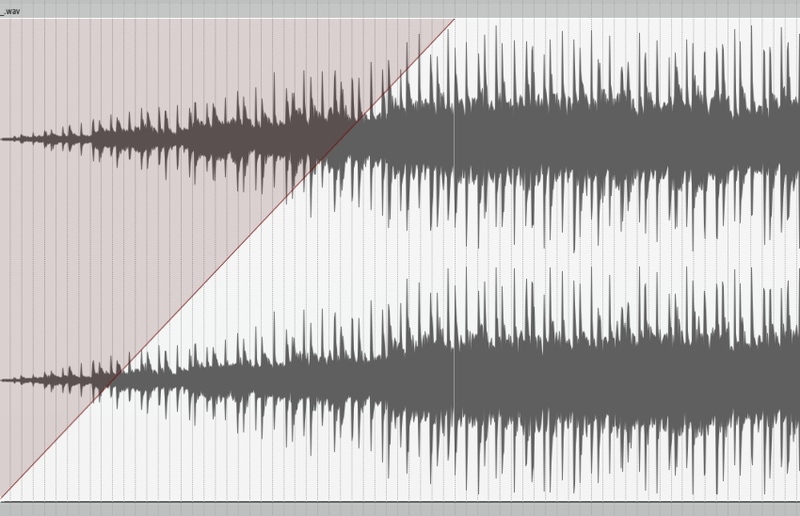 The Low Spark of High-Heeled Boys by Traffic has a fade-in duration of 1m 22s. 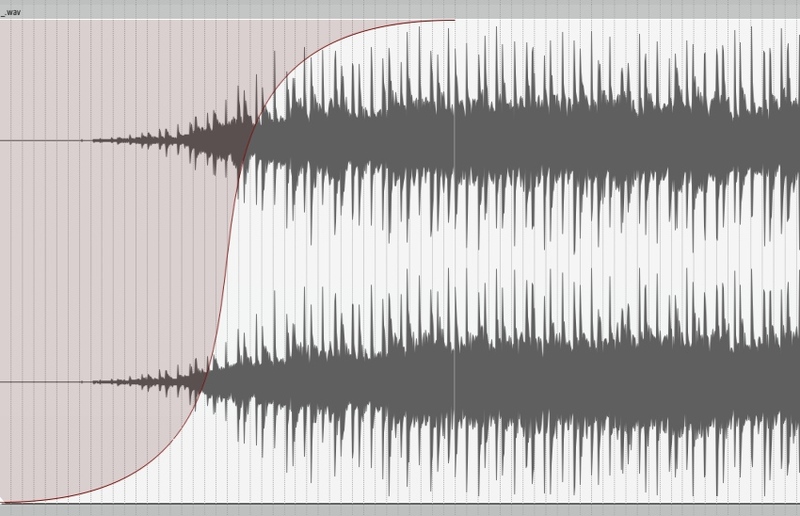 The purpose of a cross-fade is to make a seamless transition. 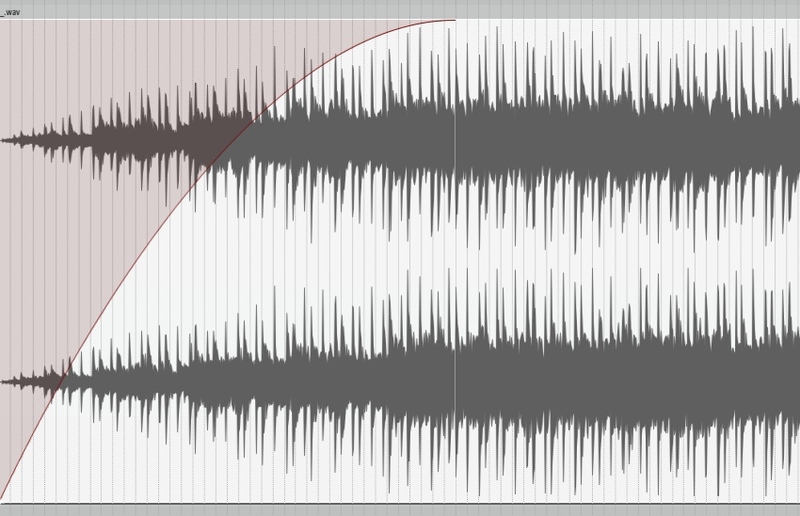 Cross-fades can use any of the four curve types. 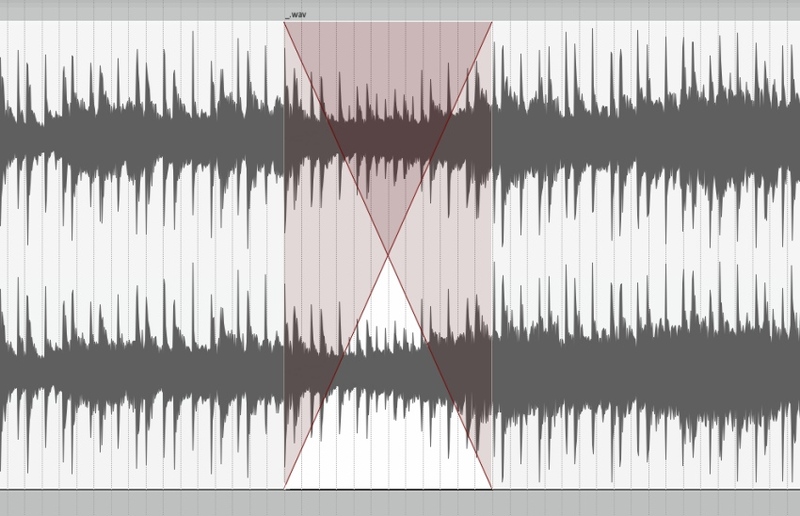 For song transition, cross-fades work best when the end of the music is textually thin. For example, a drone or sustained note bleeding into the preceding song. Listen to the album Francis the Mute by Mars Volta which has a cross-fade on every song. Share your ideas on the sequencing, fades and silence in your album. Involve the mastering engineer in the decisions you make. Get thoughts from family and friends. A lot of hard work, time and money is often invested into producing an album. Putting the album together is the final creative step. Time and thought should be allocated to it. After all, it would be such a shame to slip up so close to the finishing line.